This is our passion. This is our life. 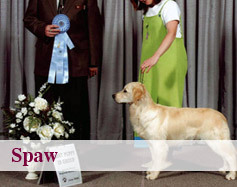 We ethically breed exceptional quality Golden Retrievers. 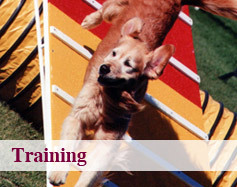 We train and show our dogs successfully in obedience, agility, conformation and other performance venues. 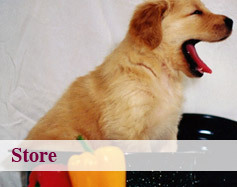 Our more than 25 years experience mentoring puppy owners has naturally lead us to where we are today. 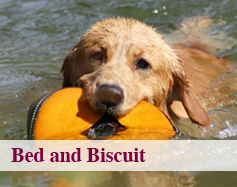 We really know what matters to our canine guests and their human pet guardians. Our success lies in our experience and knowledge and we are dedicated to improving all aspects of dogs’ lives, from mental and physical health to better relationships and happier social lives. We realize life is truly too short for our dogs and that every single day is a gift with them. Anything we can do to make their lives the best it possibly can be is so important to us.